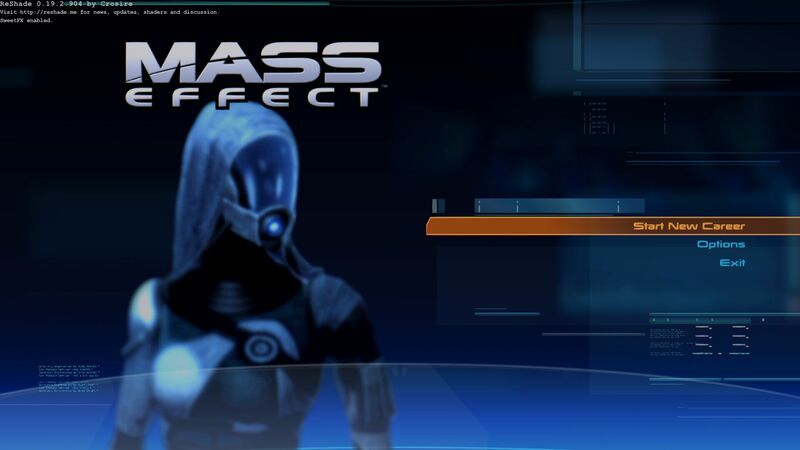 When I enable Reshade and SSAA from the AMD Control Center the UI disappears in Mass Effect. Any idea if it's possible to fix this? Reshade does not support driver-level antialiasing. You can always use ingame AA if that's an option. Alright, thanks for the reply. 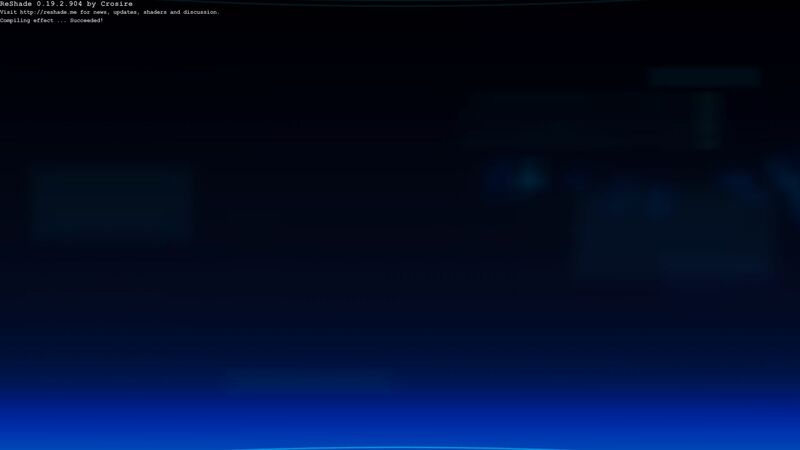 Mass Effect doesn't have in-game anti-aliasing so I'll just have to stick with SMAA.